This Goth Matrix Steampunk Gothic Coat is must-have for all lively young lads who want to make their own statement wearing something super awesome and classy in order to inspire the audience. 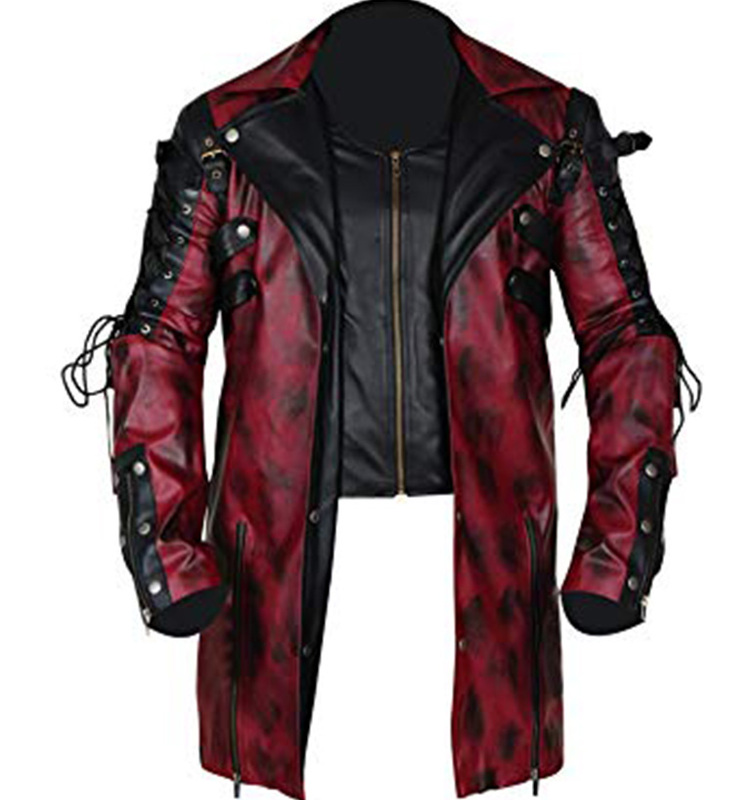 This Gothic Coat is crafted from 100% pure leather material and is colored in red outer layer while the black inner makes the outfit remarkably alluring. This distressed style has its own grace and class. While the striking lace style on upper sleeves and the classy zippered cuffs which give it a good contrast. There are two front pockets on the chest on each side and two pockets inside. It has a distinctive outlook with a front open style coat and zippered inner which offers a striking look. The Goth Matrix coat has viscose lining that makes it very comfortable. 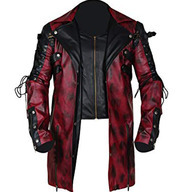 You can buy it from .famous movie jackets.com at a reasonable price. Car boot sale ad details Goth Matrix Steampunk Gothic Coat for sale in London. 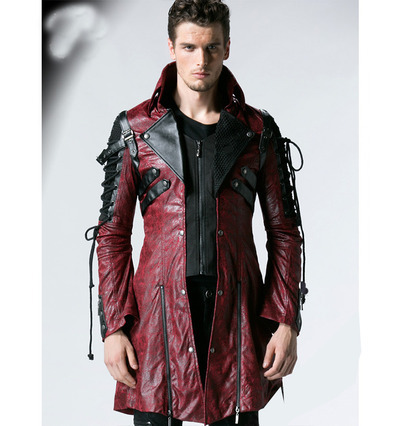 Goth Matrix Steampunk Gothic Coat available on car boot sale in London. More Other clothing accessories for sale in London and more second hand sale ads for free on 2lazy2boot - London car boot fairs - 41630.